Labahn, Michael, and Outi Lehtipuu, eds. 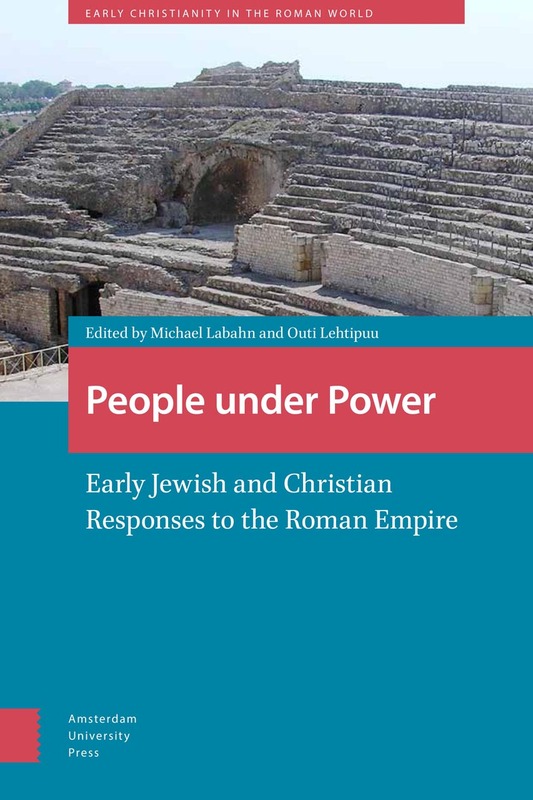 People under Power: Early Jewish and Christian Responses to the Roman Power Empire. Amsterdam: Amsterdam University Press, 2015. The book, which will be out next month, has chapters devoted to Jewish communities under empire, the New Testament within the context of empire, and early Christian texts in light of imperial ideologies.